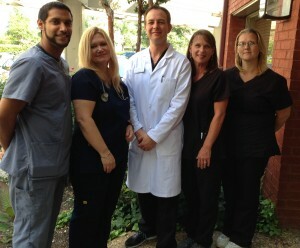 Dr. Marks graduated with high honors from The University of Texas at Austin. 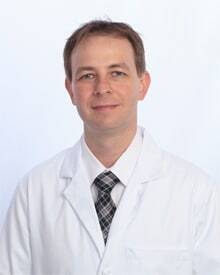 Subsequently, he completed his medical school training at The University of Texas Medical Branch at Galveston, followed by two years of General Surgery residency and a three year residency in Anesthesiology at Texas Tech University Health Sciences Center. Dr. Marks culminated his formal medical training with a one-year Pain Management fellowship at the prestigious International Pain Center at Texas Tech University Health Sciences Center, one of the top Pain Management fellowships in the country where Dr. Marks was trained by the internationally renowned Dr. Gabor Racz and Dr. Miles Day. Dr. Marks is currently board certified by the American Board of Anesthesiology in Pain Medicine and Anesthesiology. Prior to practicing in Austin, Dr. Marks was an Assistant Professor at Texas Tech University Health Sciences Center who enjoyed teaching residents & medical students the fundamentals of Anesthesiology and Pain Management. 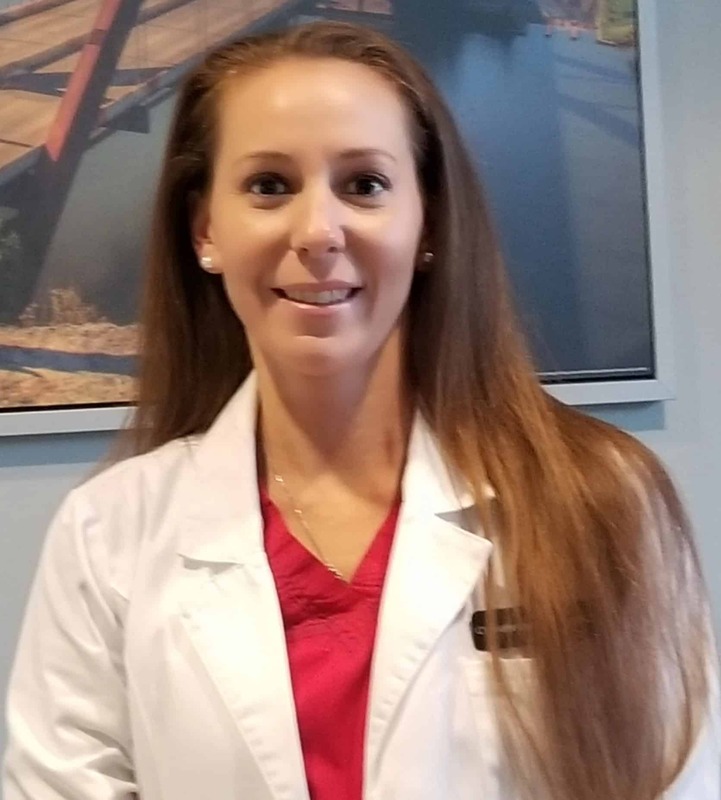 Dr. Marks has presented at national and international meetings including the Texas Pain Society, International Anesthesia Research Society, American Society of Anesthesiologists, and the Gulf Atlantic Anesthesia Residency Research Conference. He continues to give guest lectures at outside institutions. 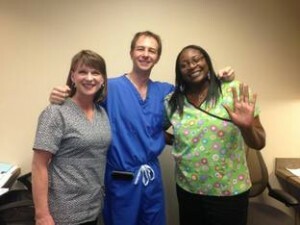 Dr. Marks was twice the recipient of the University Medical Center Safe Surgeon Award. As proud native Texans, Longhorns, & childhood sweethearts, Dr. Marks and his wife, Amanda, have followed their long-time dream of moving back to Austin. When not treating patients, he enjoys playing with his three children, running, chess, reading books about quantum physics, and playing the piano. Dr. Rafii is a member of the Spine Intervention Society (SIS) and the American Society of Anesthesiologists (ASA). His interests with regards to the field of Pain Medicine include interventional spine procedures, neuromodulation and the benefits of mindfulness based meditation in the reduction of chronic pain. He is a firm believer in a multidisciplinary approach to chronic pain management. 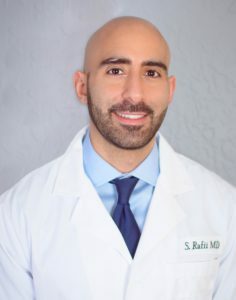 In addition to treating pain, Dr. Rafii values the importance of improving function and quality of life. 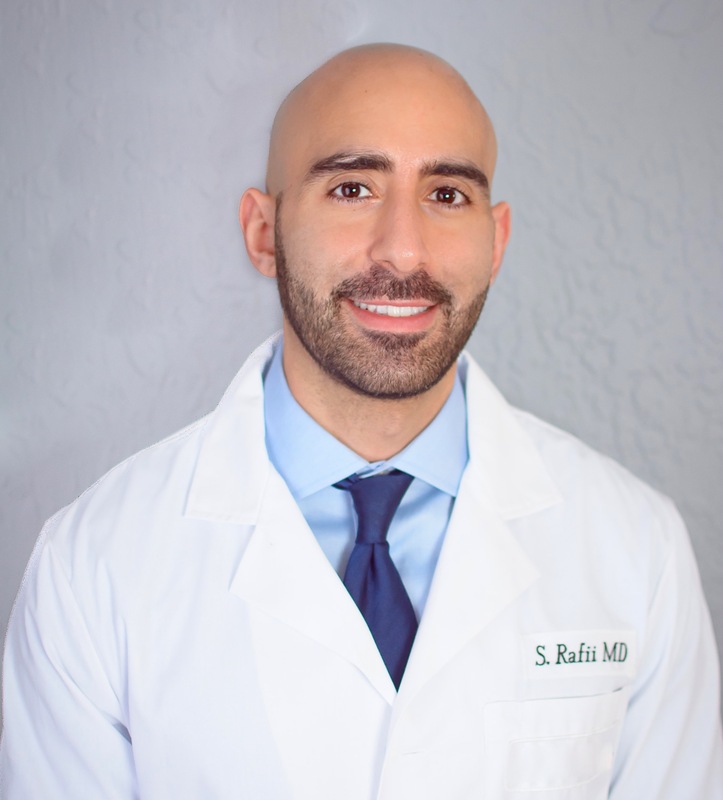 In his spare time, Dr. Rafii enjoys being outdoors, playing soccer, and watching Ohio State football. Charlotte Loflin MSN, NP-C has been in nursing for since 2007. She received her Bachelors of Science in Nursing from University of Texas at Arlington with honors, and she received her Masters in Adult/Gerontology Nurse Practitioner and Masters of Science in Nursing from Kaplan University, also with honors. Charlotte has extensive critical care experience and spent a majority of her nursing career in the hospital setting. She is board certified by the American Academy of Nurse Practitioners (AANP) and an active member of the American Academy of Pain Medicine. 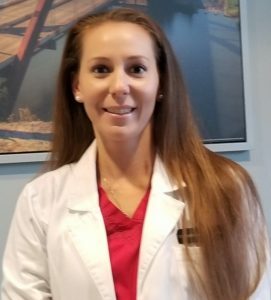 She has been involved in the Pain Management arena for over since 2013, and prior to moving to Austin she was the OR Director for two interventional pain management surgery centers. During her time at the surgery center, Charlotte developed a passion for caring for chronic pain patients. She spends her free time with her husband, daughter, and three dachshunds.